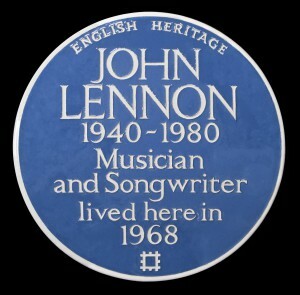 We are the designer and maker of hand crafted ceramic blue plaques for the official English Heritage Blue Plaque Scheme. 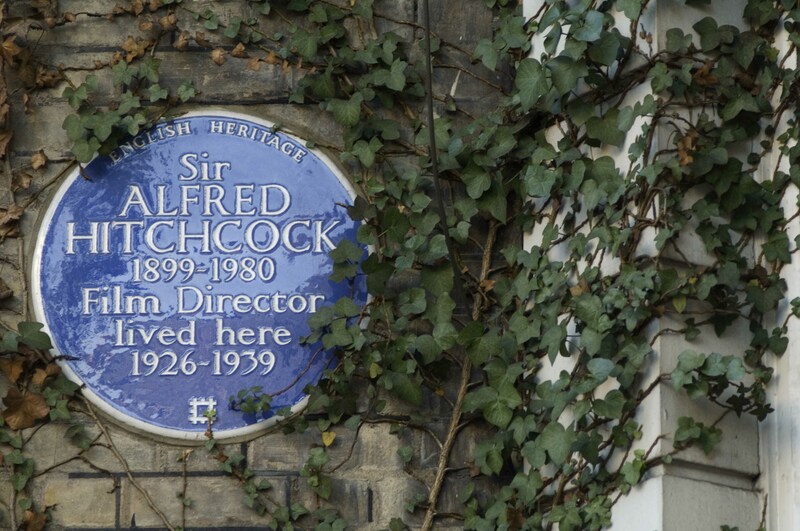 We have made over 300 plaques since 1984 for institutions, civic societies, local authorities, the GLC and private clients. 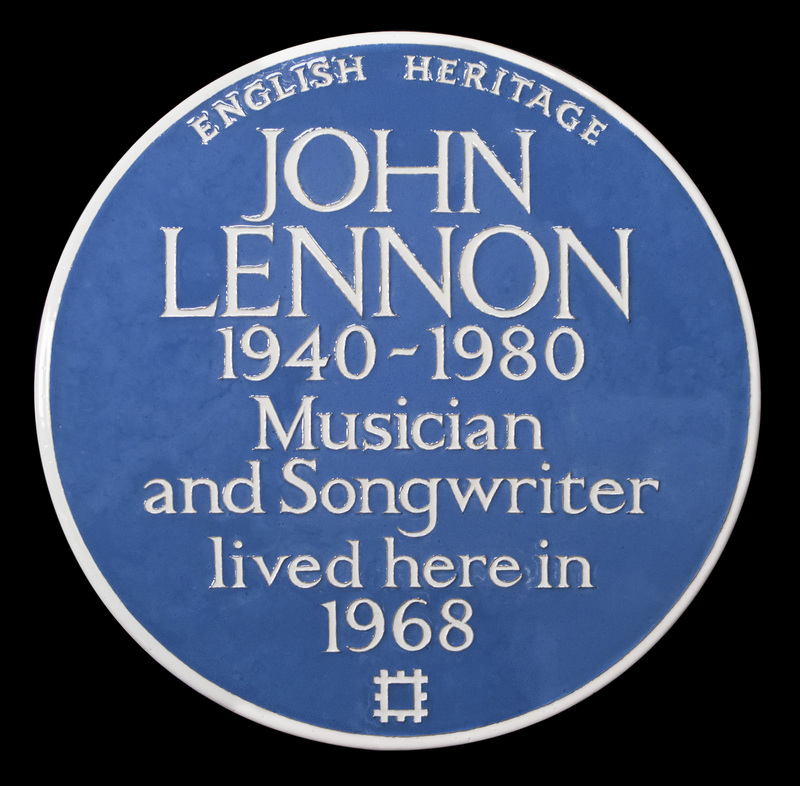 Inside Out London – Blue plaques: As the latest John Lennon memorial is unveiled, we meet the creators behind the Blue Plaques. 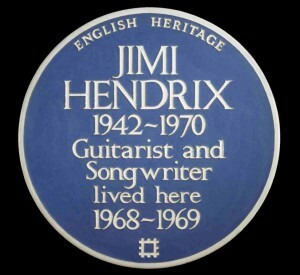 Hallelujah Hendrix: A documentary about the story behind the installation of a Blue Plaque on the house where Jimi Hendrix used to live. 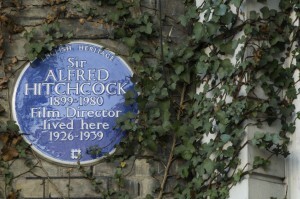 A film about the world of Blue Plaques and memories. 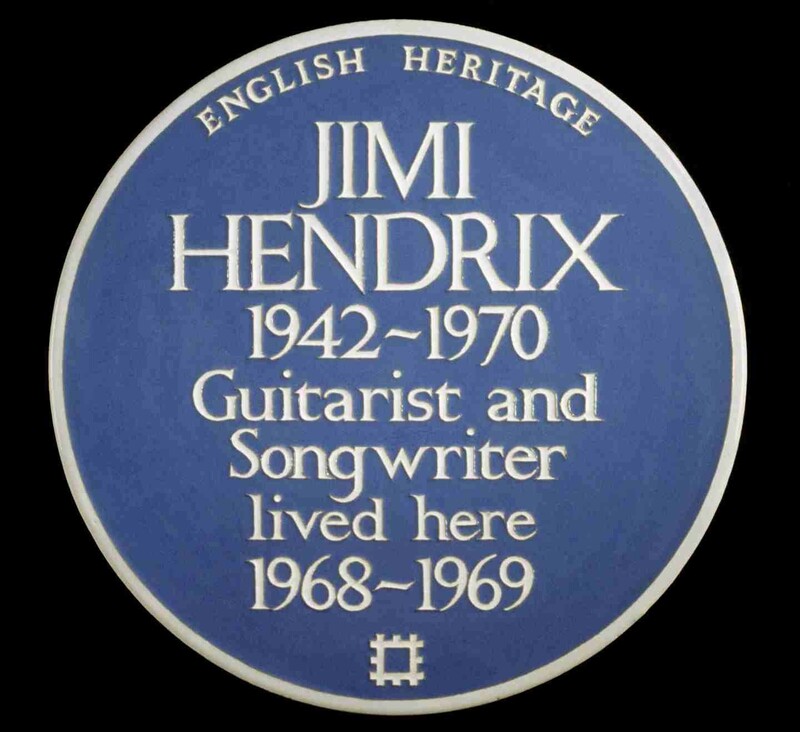 If you are interested in commissioning a private plaque or to enquire about pricing, please contact us at: ashworthplaques@gmail.com .